Industrial greenhouse gas emissions from utilities and manufacturers contribute to climate change (flickr). 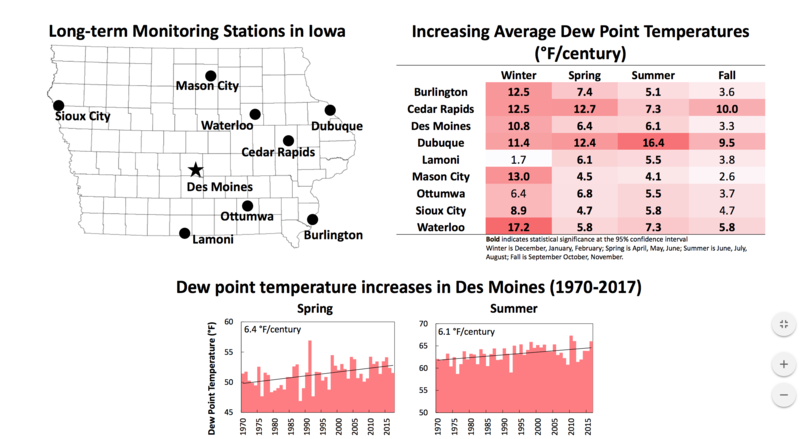 A new analysis of federal air quality data reveals mixed trends in Iowa’s air quality. On one hand, Iowa cut industrial greenhouse gas emissions 11 percent from 2010 to 2014. On the other, Iowa ranks among the top 20 U.S. states for industrial greenhouse gas and toxic air emissions. Analysts from the Center for Public Integrity studied EPA data from 2010 to 2014. The Iowa Department of Natural Resources told the Des Moines Register that since 2014 emissions have trended downwards, according to data from their own monitoring stations and facilities. 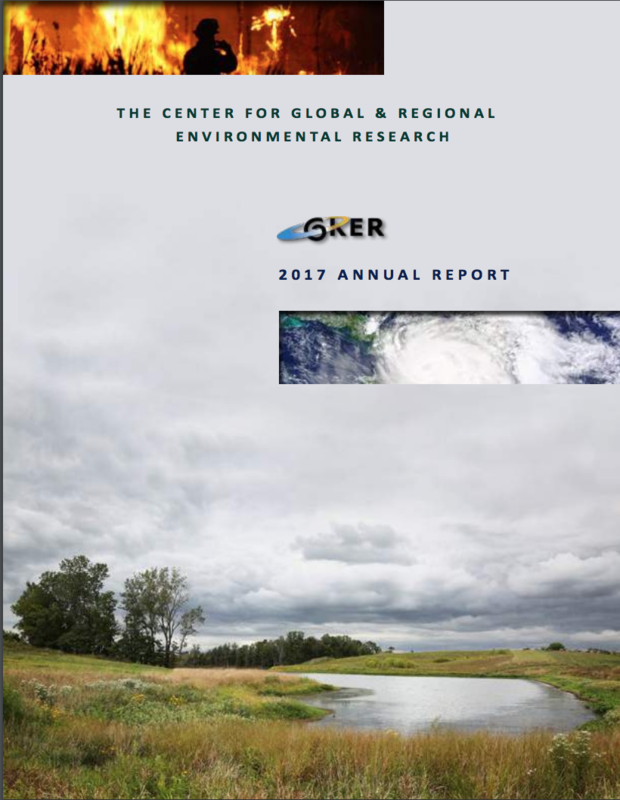 The Center for Public Integrity found that Iowa’s industrial greenhouse gas emissions dropped 11 percent, from over 60 million metric tons in 2014 to about 54.7 metric tons in 2014. This cut is over five times greater than the 2 percent national average, according to the Register. Iowa still ranks 19th for industrial emissions, however. Ten Iowa utility or manufacturing companies were among the nation’s top 500 sources of greenhouse gases in 2014. Four of those were MidAmerican coal plants. Since 2014, Iowa utilities have made major investments in renewable energy, particularly wind. Iowa ranks even higher for toxic air emissions: 17th in the U.S.. From 2010 to 2014, toxic air emissions in Iowa actually increased. The Register found that Climax Molybdenum, a chemical plant in Fort Madison, and four others were responsible for half of Iowa’s toxic emissions in 2014. The paper said Climax Molybdenum was the 10th largest emitter of ammonia in the nation that year. This week’s segment details a study that found a correlation in asthma reduction and a biodiverse environment. A new study by the USDA Forest Service found that children who lived in areas with more plant biomass or more biodiversity were less likely to develop asthma. Plant biomass refers to the total percentage of plant life, where plant biodiversity refers to the different types of plant life in an area. The Forest Service collaborated with Massey University in New Zealand to track 50,000 children’s health condition using the country’s comprehensive data base that compiles health information data from most New Zealand citizens. The study concluded that areas with more plant biomass lessened the risk of developing asthma by six percent while areas with more plant biodiversity reduced the risk of developing asthma by seven percent. In 2015, one in twelve Iowans suffered from asthma. The Forest Service study demonstrates the value of a green environment to our health.